As a business owner, you always need to build good relationships with your customers. Now you can do this with CRM service, i.e. Customer Relationship Management. In particular, SuiteCRM Hosting is supposed to be the best. What is it? Let’s see. 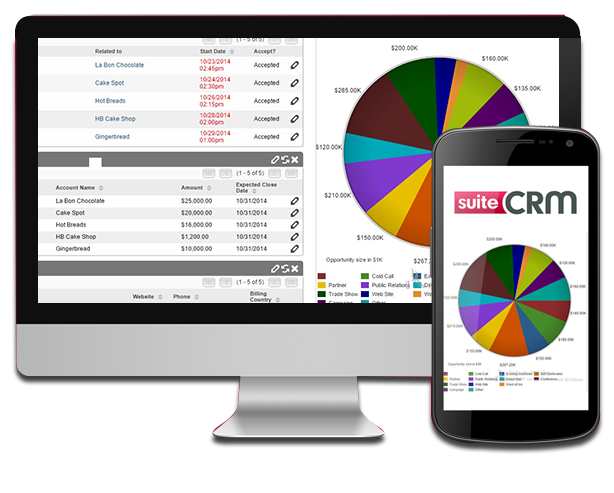 SuiteCRM is a robust, powerful, enterprise-grade and open-source customer relationship management application. It has been adopted by many leading businesses and has been downloaded over 500,000 times since its launch in 2013. SuiteCRM helps you in streamlining the day-to-day tasks of your workforce, enabling everybody to focus on improving relationships with customers and making sales. 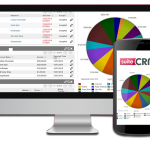 Portal: Customer management is super easy with SuiteCRM because of its high performance portal. With this feature, businesses can manage and solve clients’ problems with a simple website. Thus, when a client drops a query or complaint on your website, an immediate notification is sent to your service team, thus your customer gets a quick response. Sales: SuiteCRM organizes all your administration work by keeping a neat record of all the details of every product, pricings and deals; so, your sales team can be free from the administration work and focus on their real job – sales. This naturally increases your sale. In short, SuiteCRM is your best option to make your customers satisfied and take your business to a new level. Fynsis provides installation of SuiteCRM with just one click. They offer custom hosting services to suit your business needs enabling individuals and companies to choose budget-friendly SuiteCRM hosting solutions and become their reliable cloud partners in the long run. With FyNSiS, you get SuiteCRM on the cloud without any hassle and within no time. With them, you can run SuiteCRM easily on the cloud. Their SuiteCRM hosting is hassle-free flexible and has various other options too. With FyNSiS you can be sure that you are using the fastest and most trusted system on the internet. So, choose SuiteCRM and choose it from FyNSiS and run your business more smoothly and efficiently.